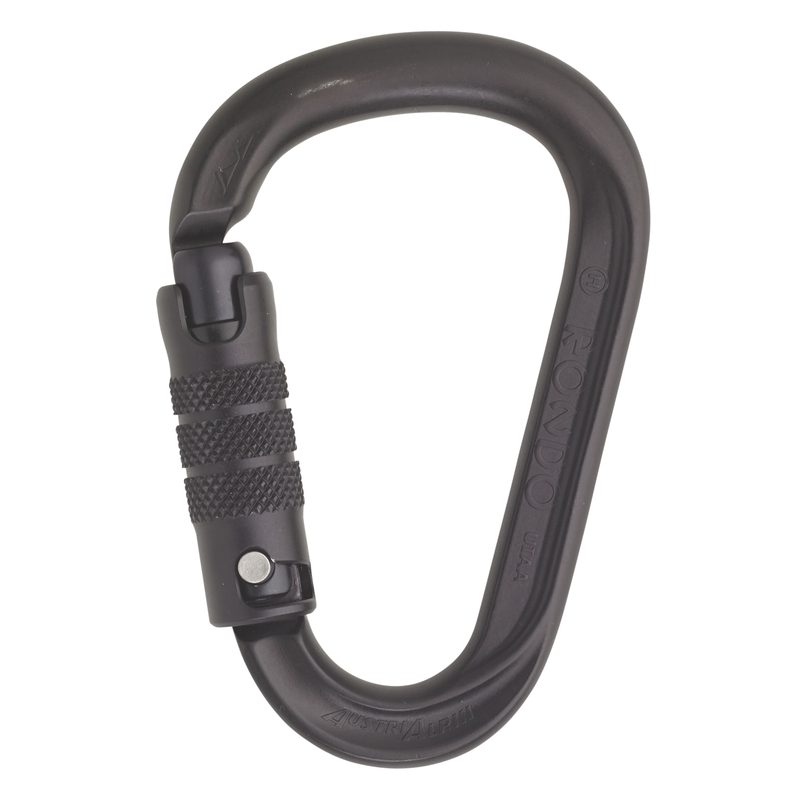 The design of the HMS RONDO prevents the build up of sharp edges from rope friction. 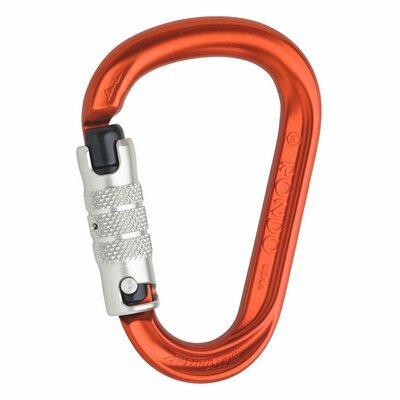 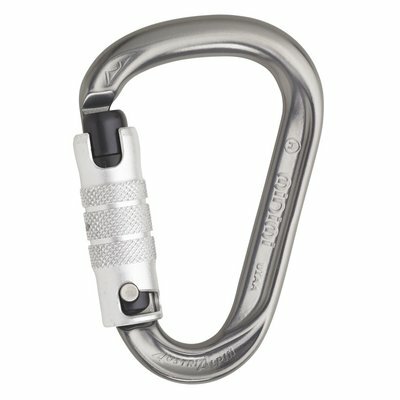 The round profile allows for fluid rope management making the HMS the ideal carabiner for all-around use. 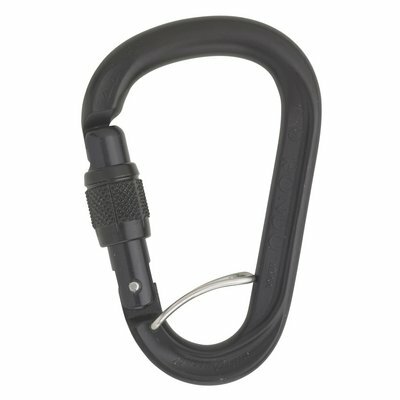 3-way-autolock carabiner; to open: lift, twist, push.